This week we have the three musketeers! 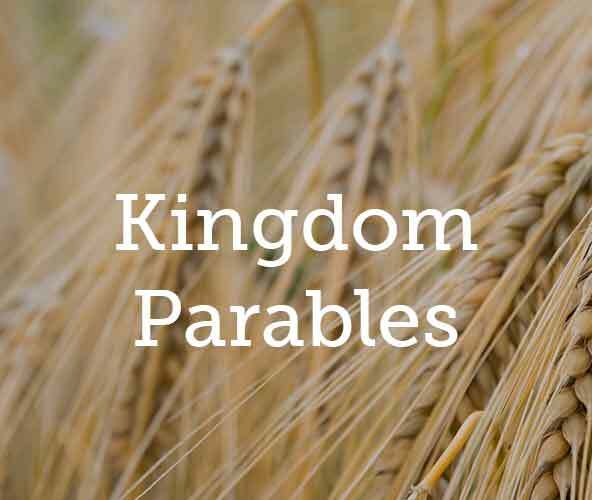 Eddie talks on The Parable of the Mustard Seed - Matthew 13-31-32. Laolu discusses The Parable of the Talents - Matthew 25. Lauren covers The Pearl of Great Value - Matthew 13:45-46.